We are delighted to have been awarded with our 23rd Gold medal, our 12th consecutively, at this year’s RHS Chelsea Flower Show. Press day saw Rachel de Thame officially launch our newest introduction ‘Sandringham’ and a host of celebrities and special guests visited the stand to admire our display, which combined beautifully designed ironwork archways, semi-mature trees, and remnants of a stonework gothic tower all decorated with an array of roses especially chosen from our vast collection. 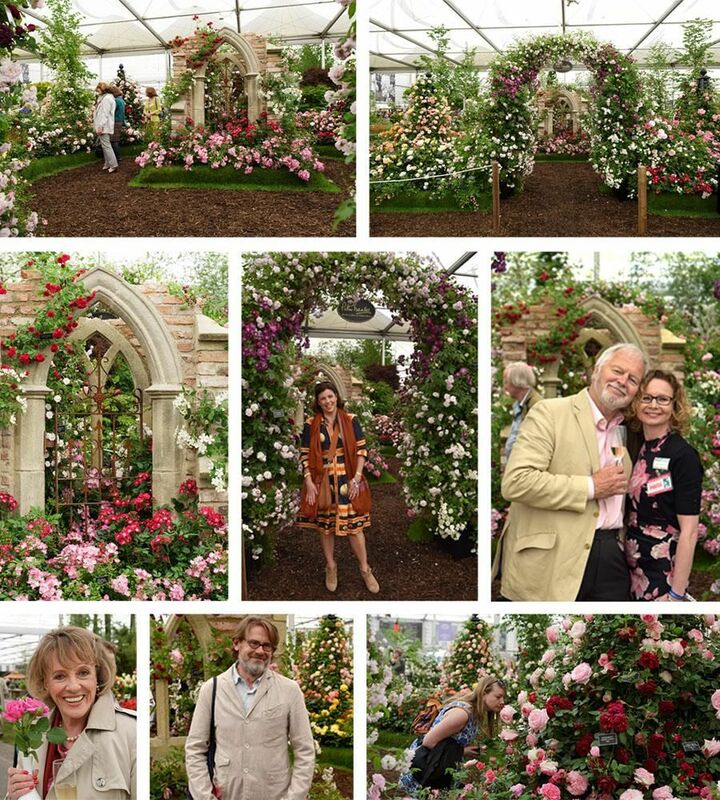 Special thanks must also be given to Classic Garden Elements, Redwood Stone, Barcham Trees and Rolawn who helped to secure this year’s Chelsea success.